We were honored to have received such overwhelming support from our friends and partner organization throughout the community this year. 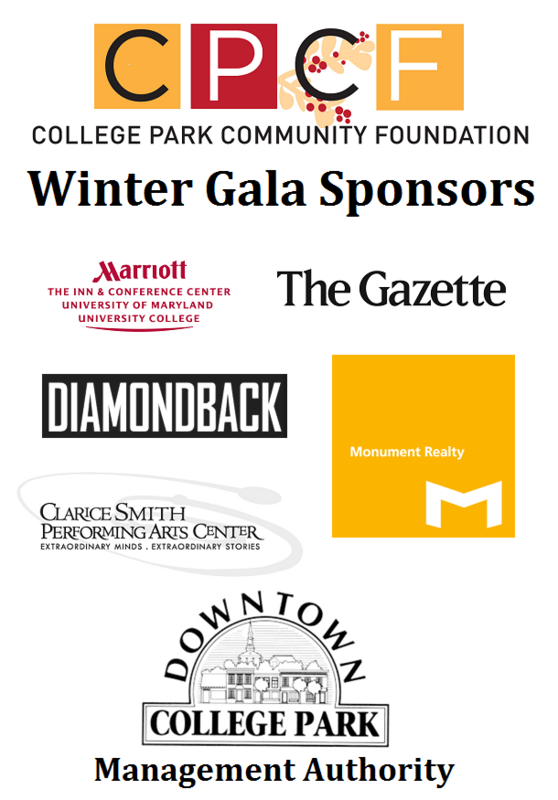 The organizations and individuals listed below all played an important role in making our first ever Winter Gala a reality. The next time you need a snack, are looking for a dance class, want to play some golf, or are shopping for a violin, remember our sponsor list! This entry was posted in Foundation events, Fundraising update by richard. Bookmark the permalink.